Ukraine’s central bank is ready to sell up to $100 million on Tuesday to support the hryvnia currency, it said in a statement said, according to Reuters. 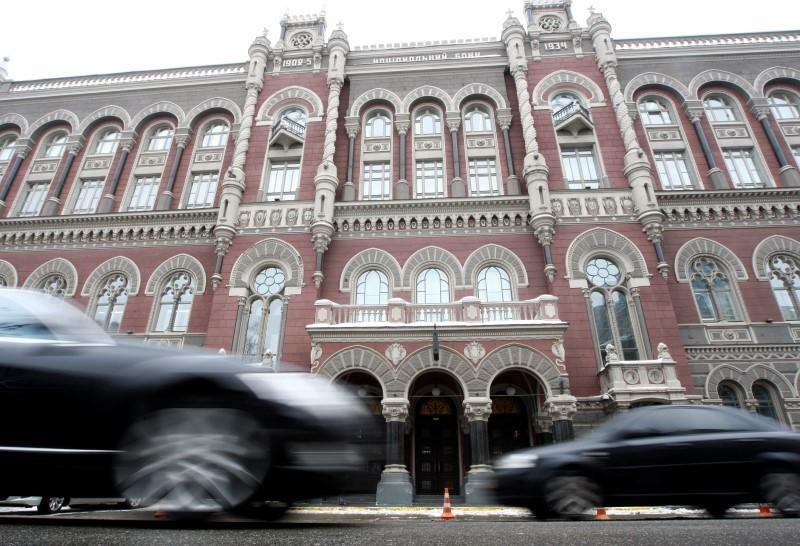 Deputy Central Bank Governor Oleh Churii said on Monday he did not expect major currency volatility, though the central bank had sold around $160 million since the start of 2018 to support the hryvnia, Reuters reports. He also said he expected offers of dollars to increase in coming weeks.